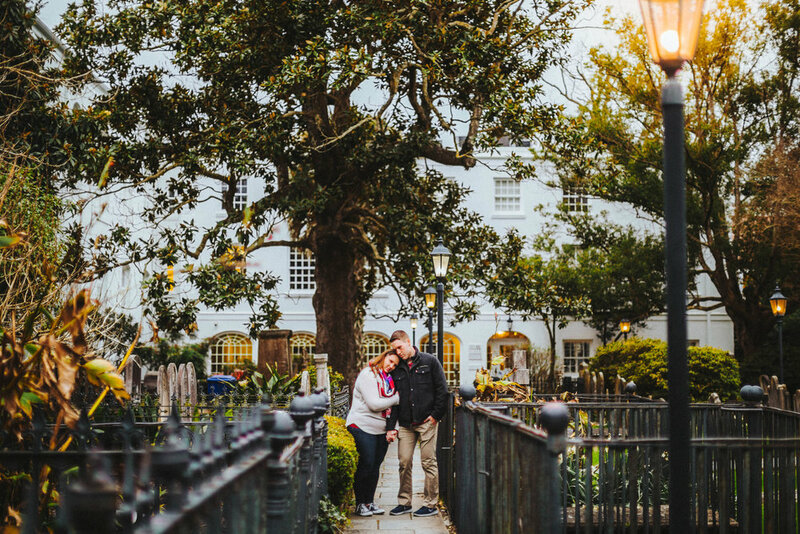 Charleston, the port city founded in 1670, is defined by its cobblestone streets, horse-drawn carriages and pastel antebellum houses. 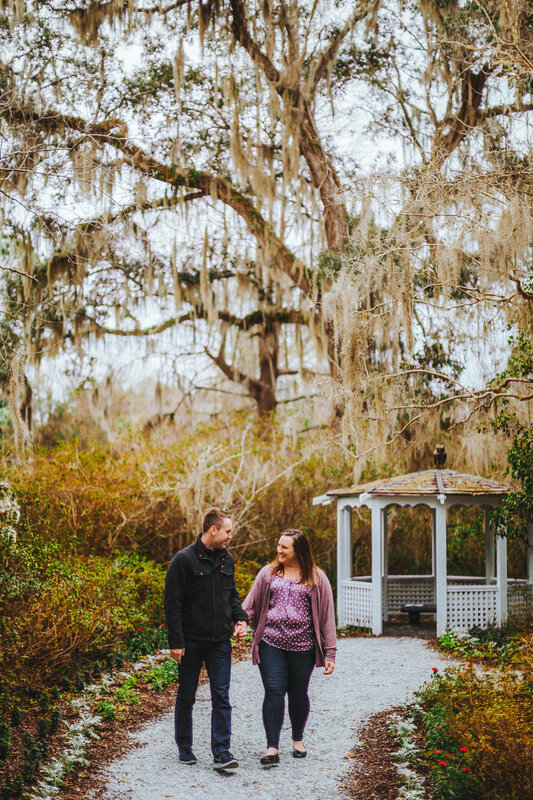 It’s the largest and oldest city in South Carolina, and is bursting with Southern charm and hospitality. 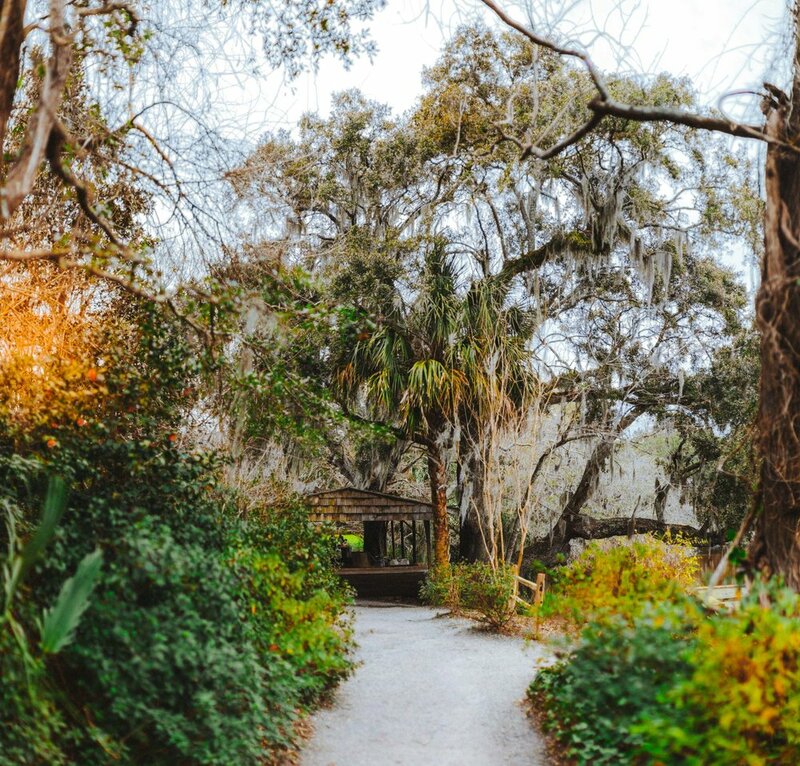 The city feels a bit like it’s suspended in time, thanks to its antebellum architecture and surrounding plantation landscapes. 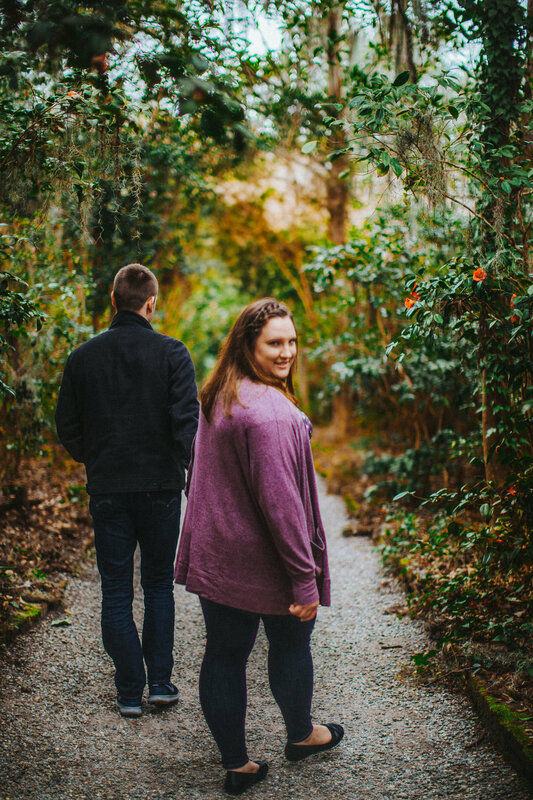 Ashley is currently a nurse within a neurological department and Zack is attending power school within the Navy regular nuclear testing. 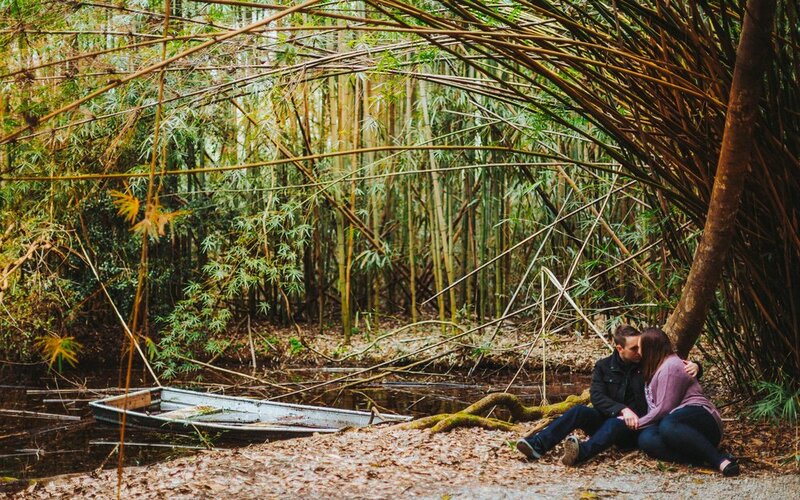 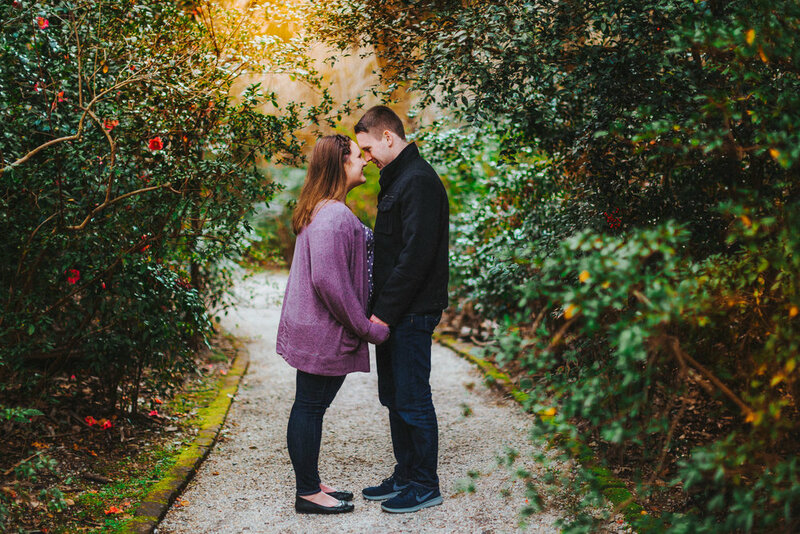 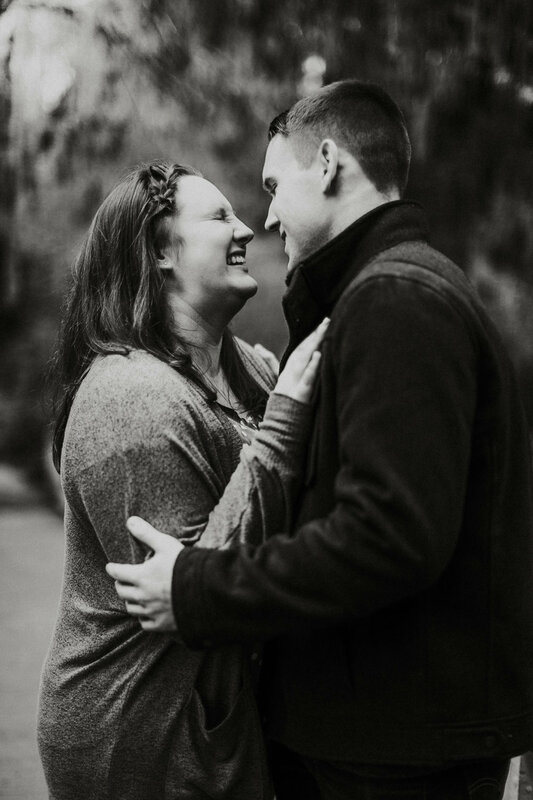 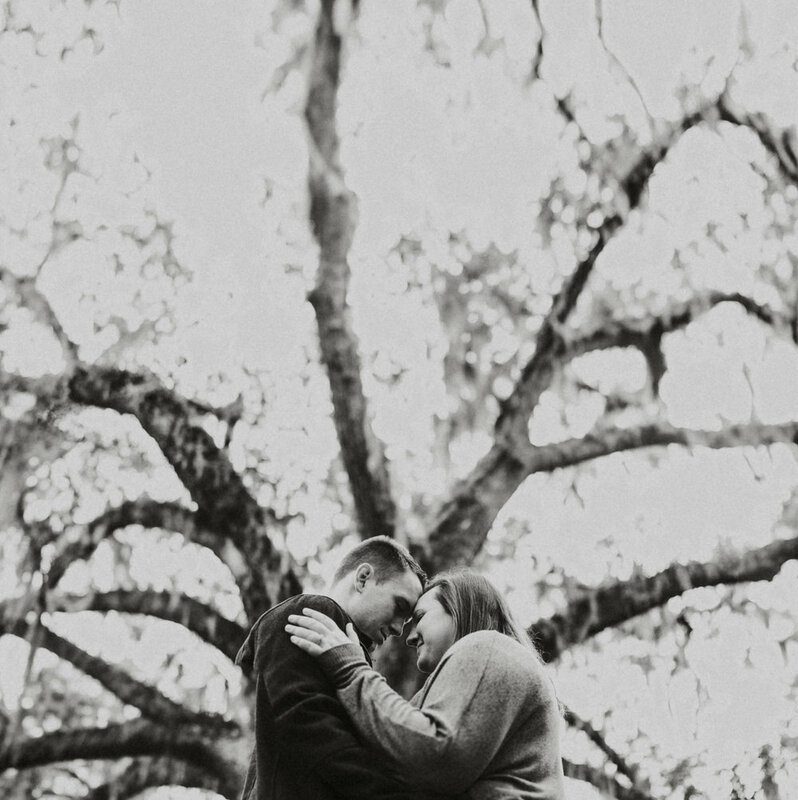 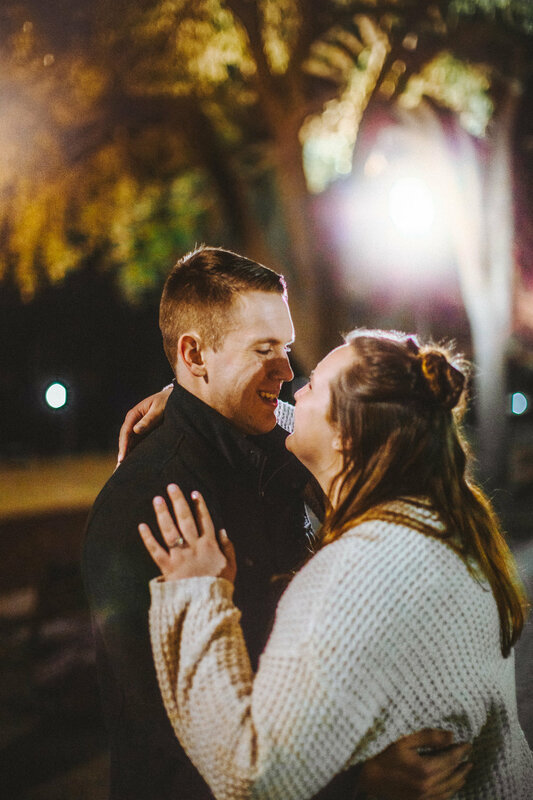 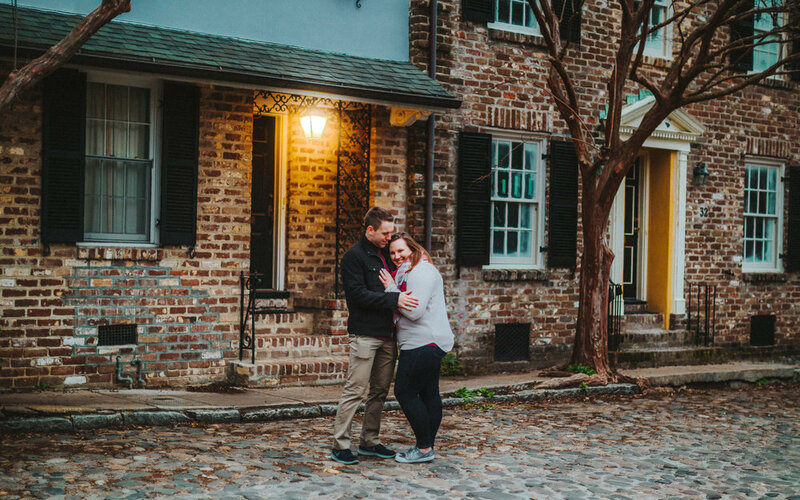 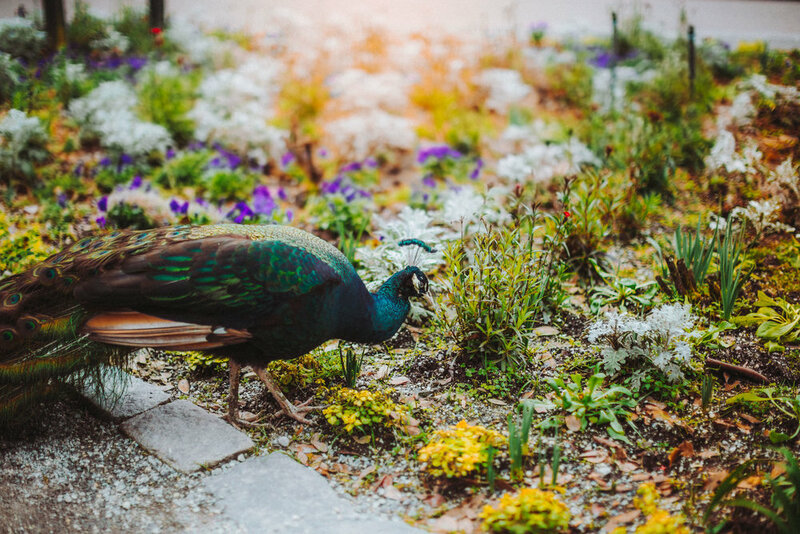 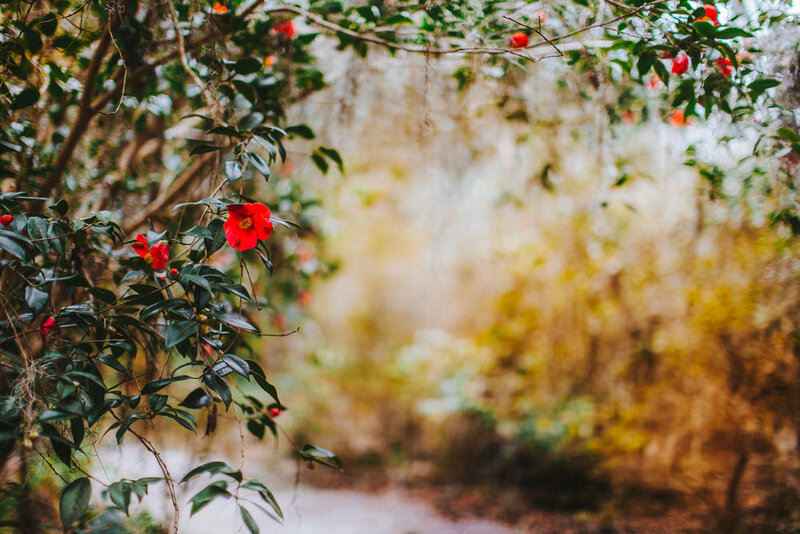 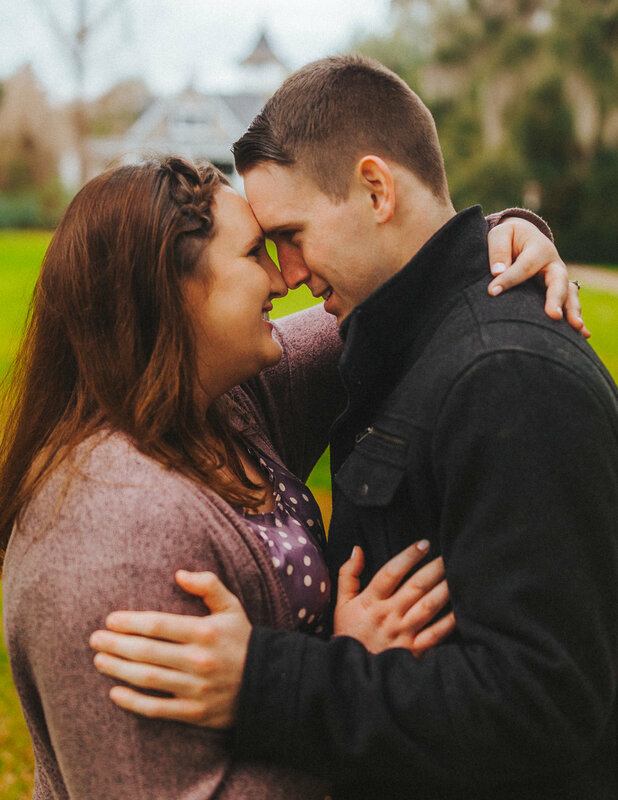 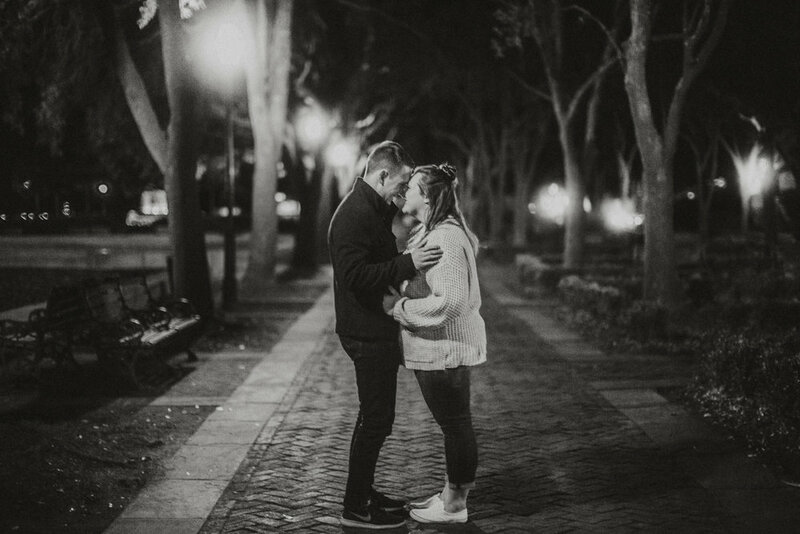 Ashley and Zack had their engagement session within multiple Charleston spectacles: the lush and invigorating Magnolia Gardens, the vibrant Rainbow Row, the romantic cobblestone streets encircling Waterfront Park, and the bustling Market Street.